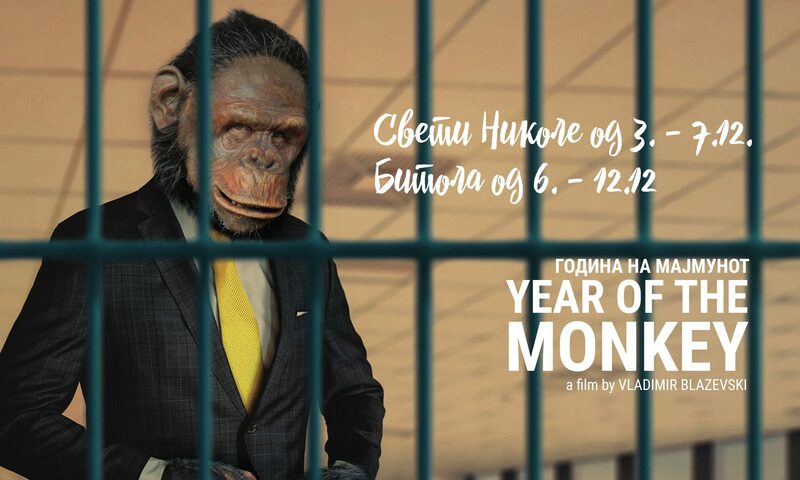 We are proud to announce that the film “The year of the monkey” was shown at the official selection on Cottbus Film Festival. The FilmFestival Cottbus was first held in 1991 in the immediate post-reunification era and is regarded as the most important festival of Eastern European Cinema worldwide. “The FFC’s programme creates curiosity about the foreign. Prejudices are overcome through exchange and similarities and differences between world views from East and West are discussed at eye level. Existential and interpersonal stories are negotiated from the Macedonian-Greek border through the Kazakh province all the way to Mars”, says Bernd Buder, programme director of the FilmFestival Cottbus. Read Mr. Blazhevski’s interview on cineuropa.org for Cottbus Film Festival.